Toolgal’s home in Degania, on the southern end of the Sea of Galilee. Toolgal Industrial Diamonds Ltd. was founded in Degania, Israel in 1968. (You wouldn’t know this from most of the news coming out of that region, but Israel is an amazing hotbed of innovation and high tech business success.) Over the years, Toolgal’s R&D team put them at the forefront of the diamond wheel market, designing and producing state-of-the art diamond and CBN tools that combine the highest performance with repeatability. In its continuous striving to surpass its competition, Toolgal remains devoted to excellence in every aspect of the trade. 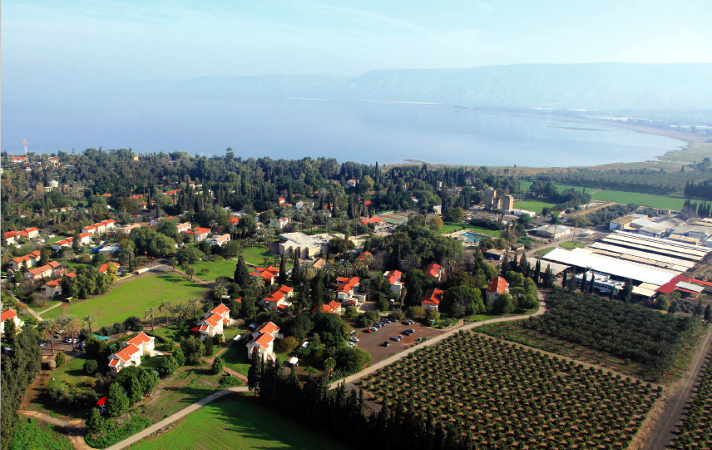 By the way, Degania is on the Sea of Galilee. Please let us know if you visit the Holy Land as we would be happy to arrange a tour of the area. You’ll also be happy to hear that Toolgal’s philosophy includes a commitment to use non-toxic materials throughout production and to follow strict environmental and ecological rules.